Wonderful post, Lisa. 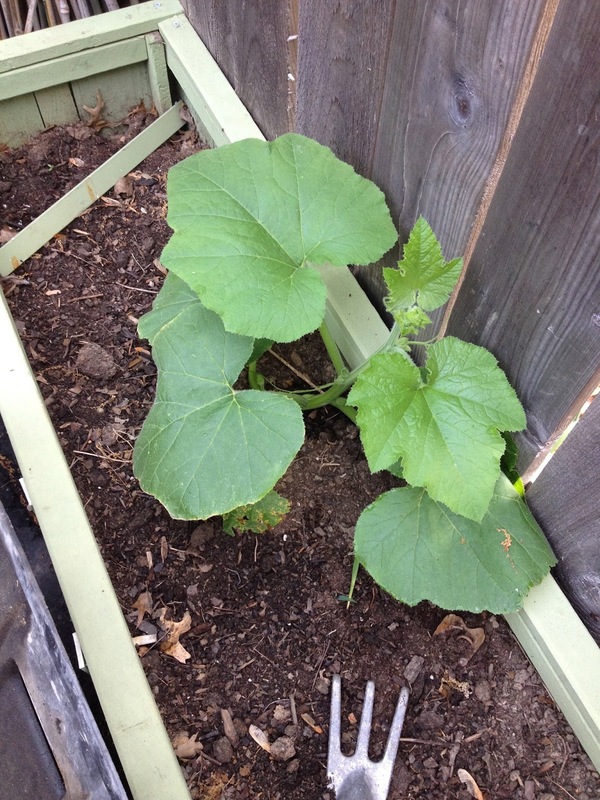 I have great faith that you will grow and produce a beautiful harvest just like your squash. Ditto! What a wonderful gift for writing you have! Well, thank you both so much! This is wonderful post Lisa i like these type of post, please keep your posting with us. Thank you, Jass. I try....but sometimes I do not leave enough room for silence. When I am very busy, it's hard to hear the posts that want to be written.